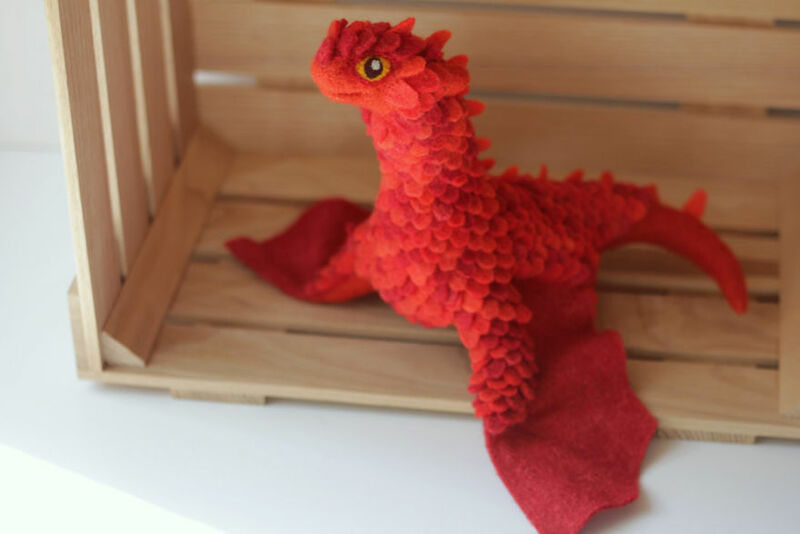 What do Game of Thrones, How To Train Your Dragon, and Alena Bobrova have in common? 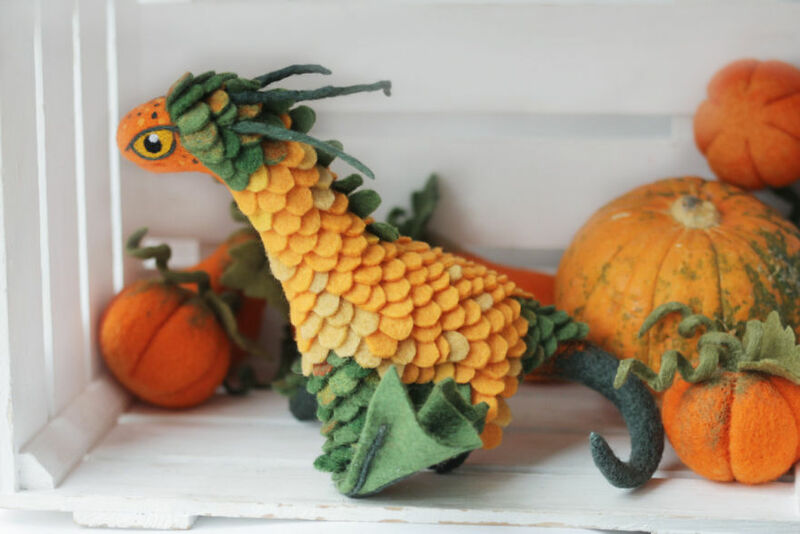 If you guessed dragons, you are right. 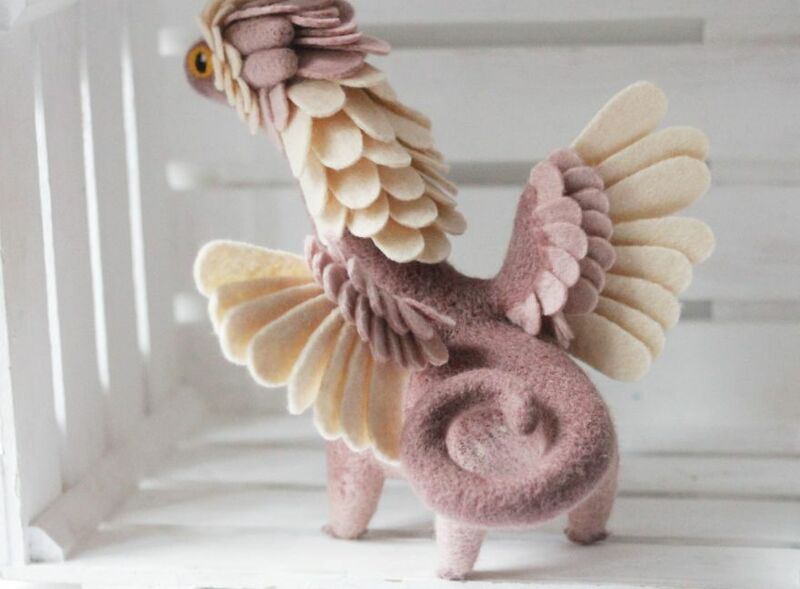 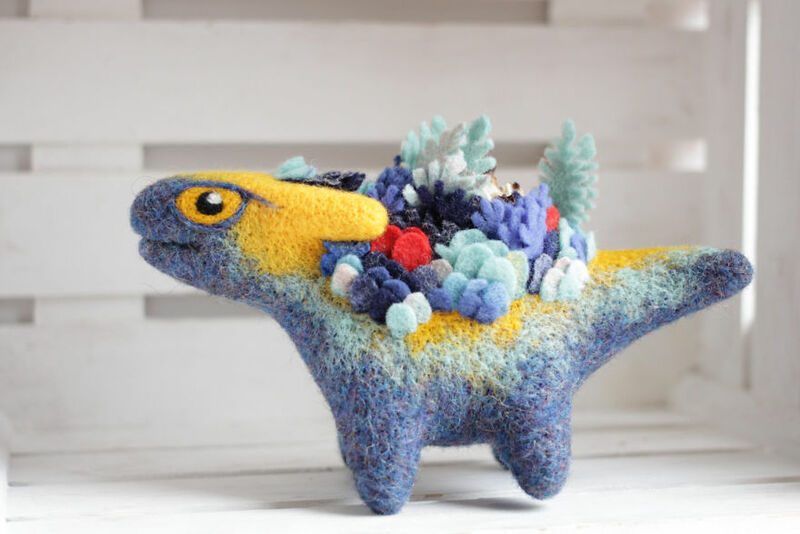 Alena Bobrova is a Russian artist that makes wonderful sculptures from wool. 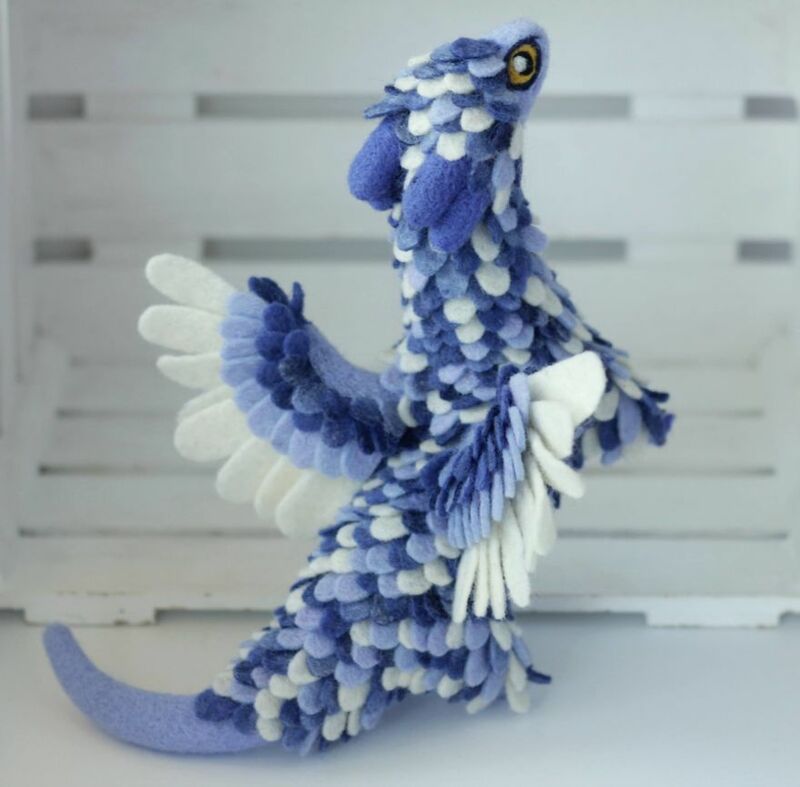 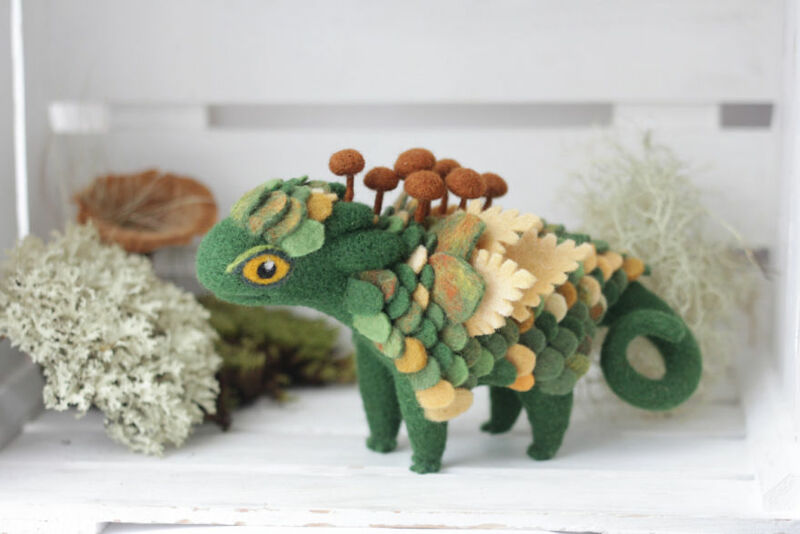 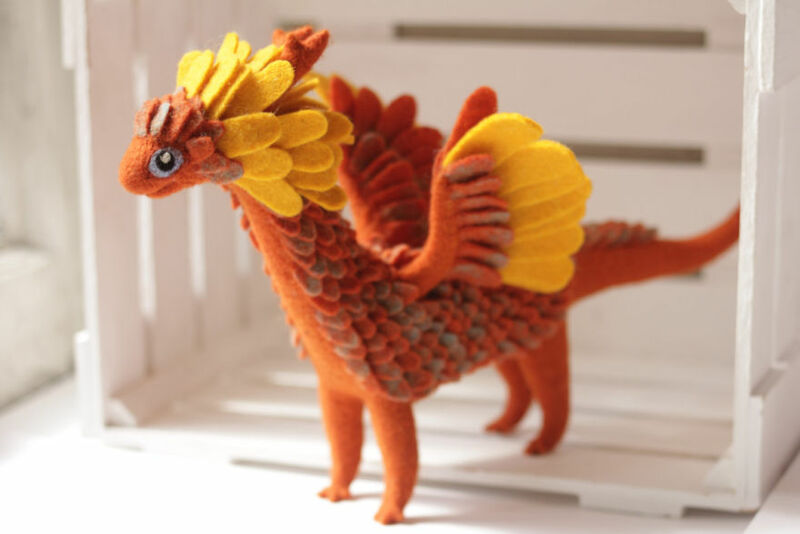 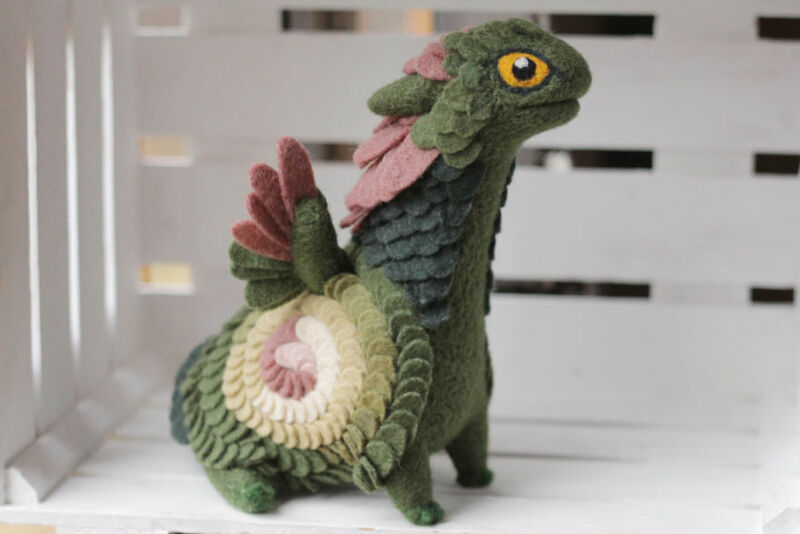 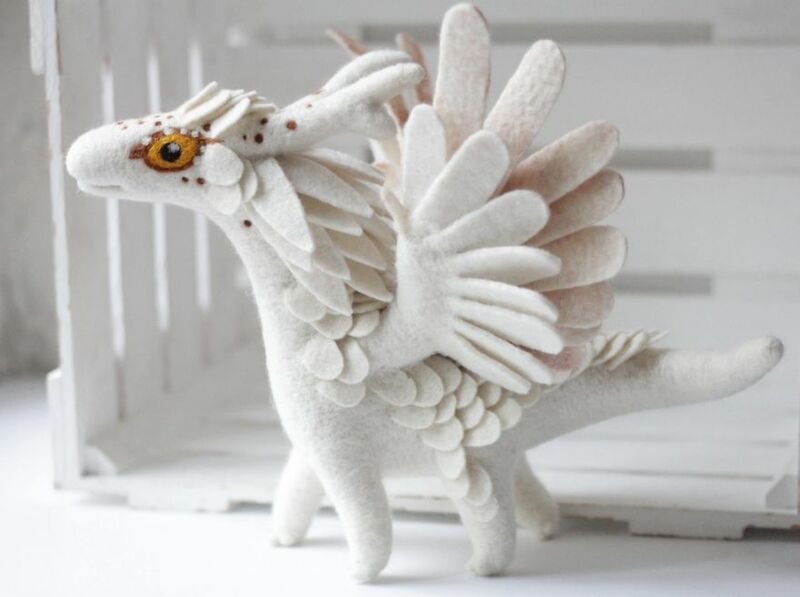 She felts detailed dragons with individual personalities that each have their own character. 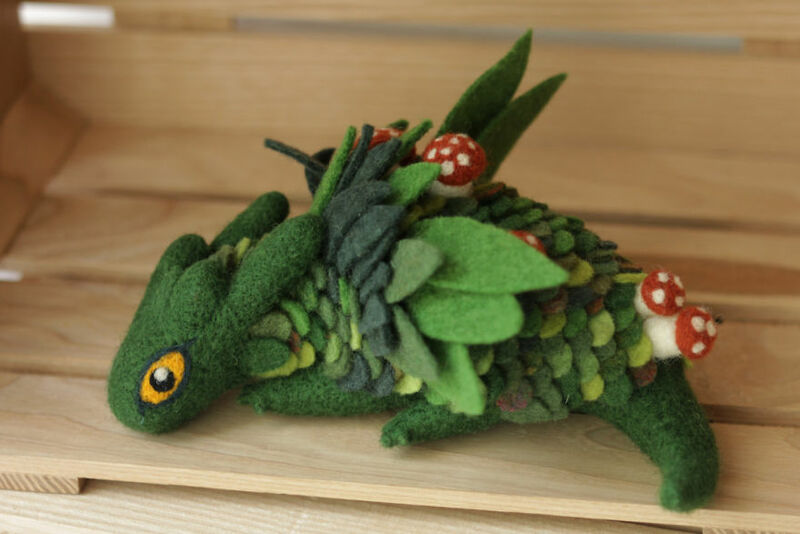 The artist is inspired by wild nature and says that “even a small red berry can become a motive for a new toy”.